But wait, there's more! 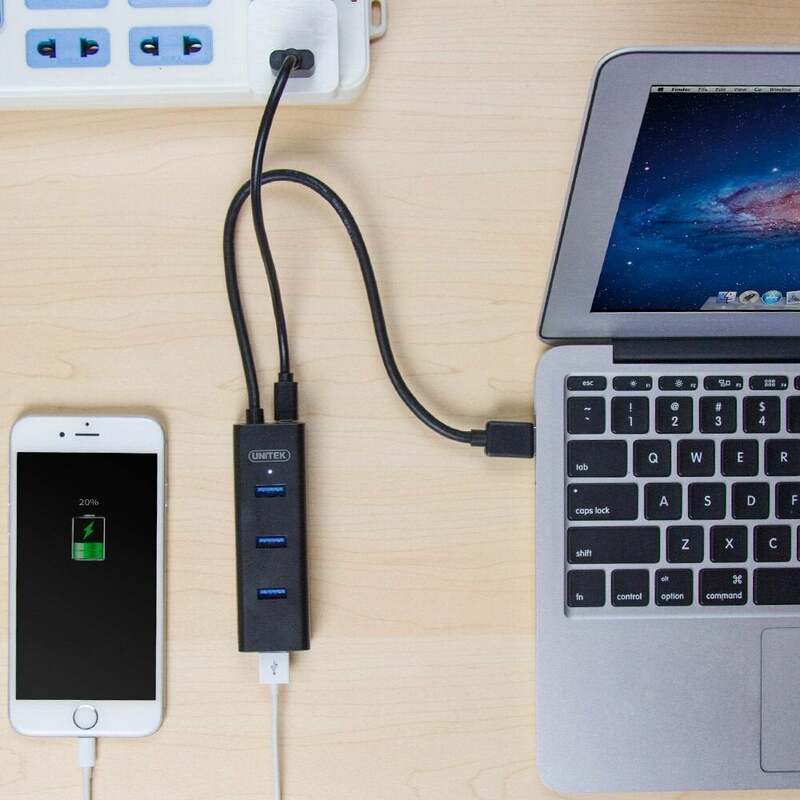 This hub is also able to charge your laptop or other high-power device. 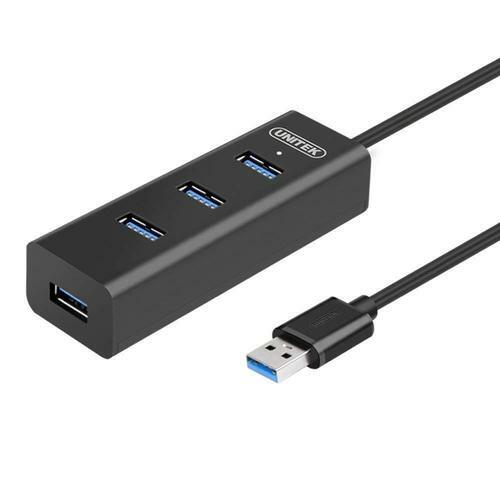 It has a micro-USB port, so you can use a micro-USB cable (not included) to plug it into AC. It supports the BC 1.2 charging spec and delivers 5V, 1.2A charging.